After the smashing success of last year’s Favorite Things Giveaway, we are back for another round. That’s right-we have gathered up our favorite things to give away, and YOU have the opportunity to win them! 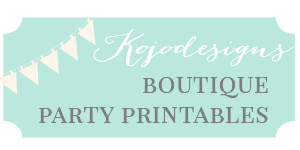 Not only is this giveaway a fantastic way to drum up gift ideas for anyone and everyone on your list this year, it is a great Wish List Idea Generator for yourself as well. 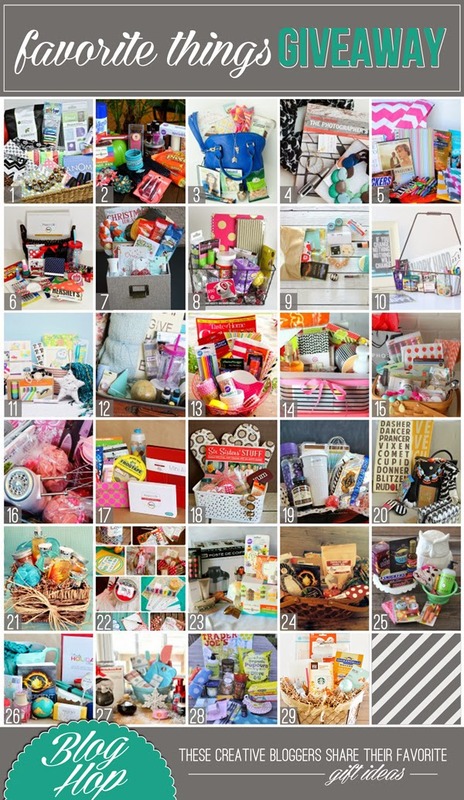 Every single giveaway basket is chock full of fabulous, tried-and-true, favorites and gift ideas. Click on each link to view each site, and enter to win their favorite things gift. If you receive an error message, click to the blog’s home page. 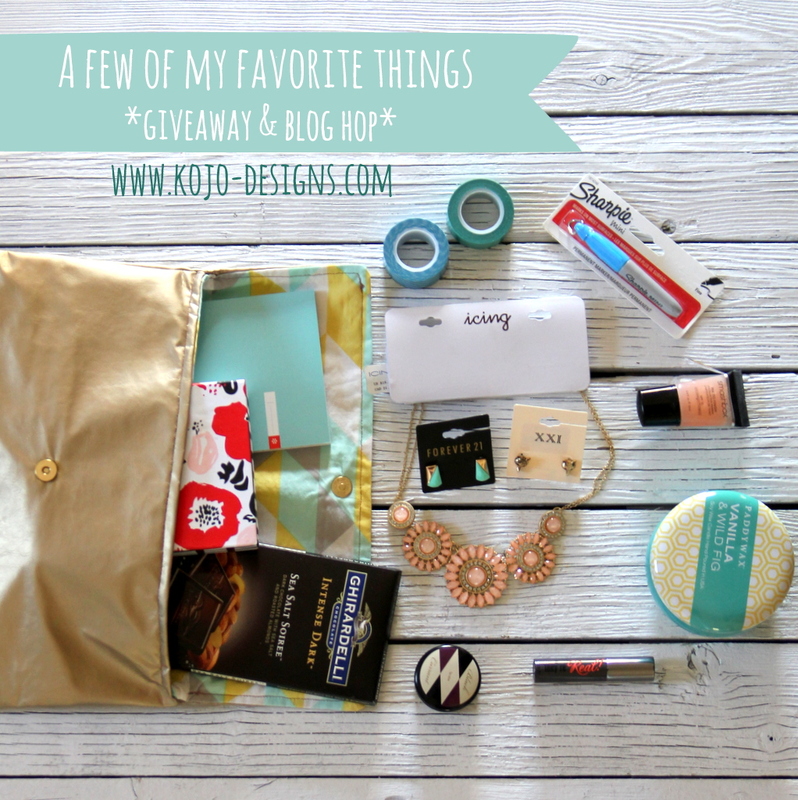 Now it’s time to enter to win my gift giveaway! Honestly, I could’ve included everything from last year’s basket (still love all of that stuff). But I thought I’d switch things up a little and share another list of can’t-live-withouts (ok, some of them I could live without, but I DO really, really love them). There are several ways you can enter, you can choose to enter just once, or multiply your chances to win with more entries. I love the items in your bag. Thanks for the chance to win. 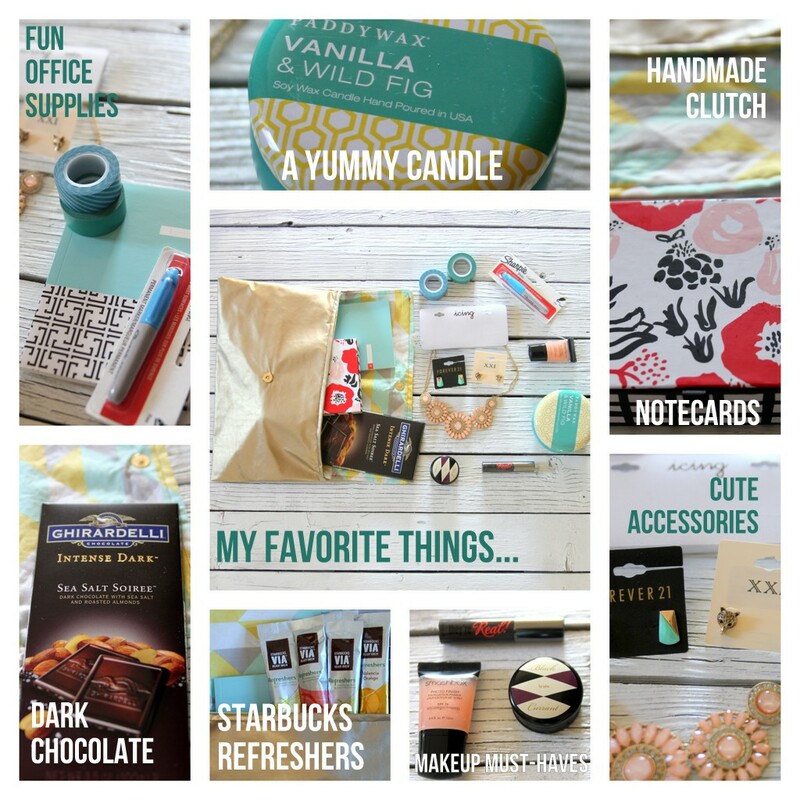 Love the clutch, office supplies, and of course…Starbucks. This giveaway has a special feeling around it. I feel its “Classy”!! There isnt one thing I dont like about it! Oh, the handmade clutch!!! So cute! Thank for the chance to win. Your “basket” is so feminine and fun! I really love it! Thank you for being a part of this great give away!! I love the clutch and the necklace!! Thank you for the chance to win!! That wild fig candle has got my attention!! Would love to win! I’d love it all, but especially the makeup! Love trying new makeup. I am really drawn to that necklace. Everything is beautiful. Thank you for a chance to win. This is my FAVORITE giveway! I love all of your items! Thanks! All of the things you chose are so pretty:)! Thanks for the chance to win! I love the collection you have for your give away. I especially like the candle and washi tape. You have awesome favorite things! Gorgeous clutch…and the candle and jewelry…everything looks fab! 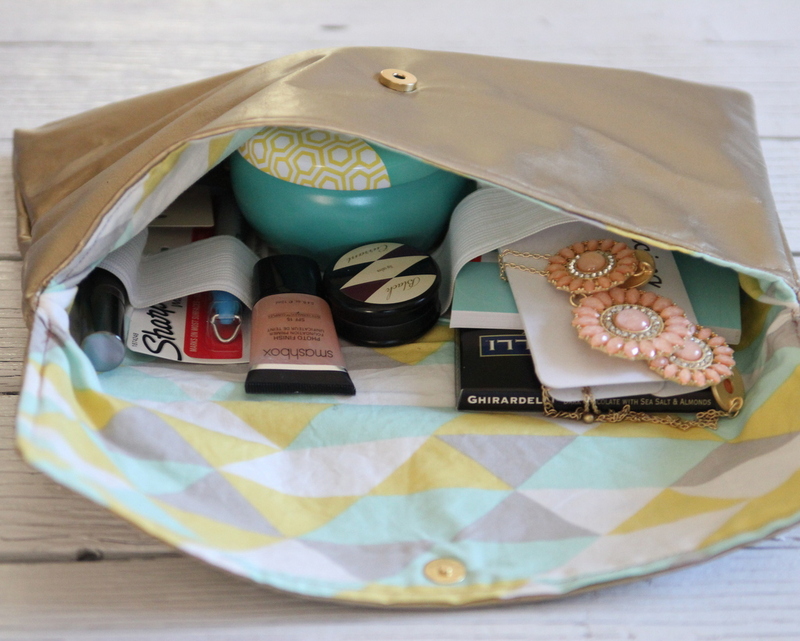 sweet clutch…great gift ideal to do ..
You’ve got some really lovely favorites! I appreciate the chances to win some of your favorites. Thank you. I swear we are kindred spirits!! The primer, They’re Real mascara (THE BOMB OF ALL MASCARA”S! ), Sea Salt chocolate, the candle, and Starbucks. If I won I would definitely be HAPPY HAPPY HAPPY!!!! So excited – I’m so taken with all the great ideas! Super cute gifts and that necklace is so pretty!!!! I would be happy with the Sharpie and the chocolate! Those note cards are so beautiful! Love the items in your basket. These are a lot of my favorite things too! Love it! Great collection of favorites! I love the material used on the clutch; it’s gorgeous. Love Love Love the clutch, there isn’t anything in your basket that isn’t awesome. Thank you for the chance. Thanks for the giveaway! Love the clutch and necklace!! This is such a cute looking gift bag! Love the clutch!! And the necklace, and the office supplies! so excited to see what the holidays bring! That Sea Salt Soiree is my favorite treat. Thanks for the giveaway! Me too Alexis! Fingers crossed for you! Oooo… Photofinish is my favorite, too! And I’m almost out! Thanks for the chance to win such an awesome prize! I am so thrilled to have won this! Thank you for such an incredible giveaway! This comment is not directed to only you, Jordan. It’s to everyone involved in the Favorite Things Giveaway. I am quite disgusted by what has happened to my Pinterest feed, after having given my Pinterest username to a few of the bloggers in this contest. I had no idea I’d automatically get a bunch of “group boards” and all the stuff that comes along with it. Holy crap! I can’t even find anything from my real friends (Yes, I have real-life friends, not just “friends” from the internet.) because there’s so much crap I don’t want from these group boards & all the people who participate in them. I’m seriously considering deactivating my Pinterest account, and will definitely not follow any of the bloggers from this giveaway. I should have been more cautious with my personal info. Perhaps you can’t get anything for free. cute give away! love it!!! !